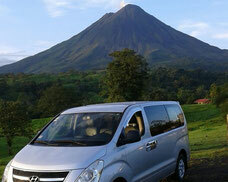 Transfer Service from your Hotel in La Fortuna or near to Arenal Volcano to Tortuguero. Land and boat Transportation all included. We offer this transportation service to get you from site to site in a direct trip that takes approximately 6 hours. Additionally the route allows you spectacular views of the plains of northern Costa Rica and the fascinating Caribbean side of the country. Transfer service between Arenal and Tortuguero every day. This is the quickest, safest, and most comfortable way to travel between La Fortuna - Arenal area and Tortuguero on Costa Rica’s Caribbean coast. We will meet you at your hotel with a comfortable shuttle van to start our trip towards the town of Guápiles; from there we head on to the town of Cariari and finally the town of La Pavona where we will move onto a roof-covered boat that will take us on to the village of Tortuguero and the Los Almendros (the almond trees) boat launch. 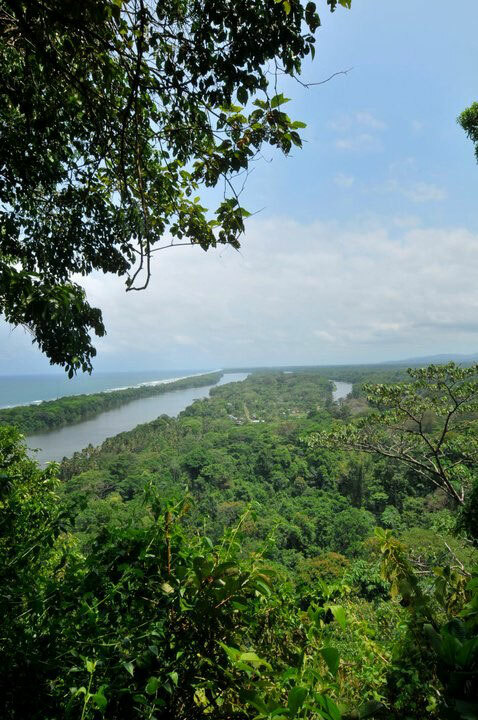 With previous reservation and at a slight upcharge we can also make arrangements to get you to your hotel near Tortuguero if your hotel is not located in the village of Tortuguero. We will pick you up from the Los Almendros (the almond trees) boat launch where a representative will be waiting to take you by boat to the town of La Pavona. 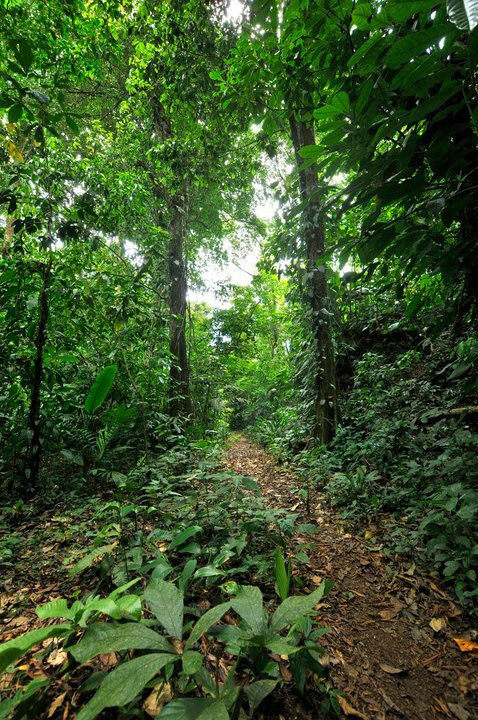 There in La Pavona our driver will be waiting to take you in a comfortable, well equipped, air-conditioned microbus on towards the town of Guápiles and from there over the mountains and to La Fortuna and the hotel that you are staying in. - Departure from La Fortuna – Arenal towards Tortuguero: 7:00 am (exact time depending on the location of your hotel). 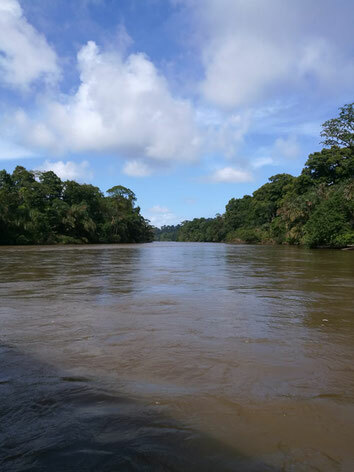 Approximate arrival in Tortuguero at 2:00 pm. 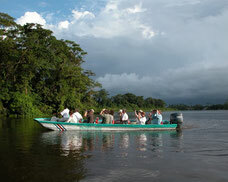 - Departure from Tortuguero from the Los Almendros boat launch towards La Fortuna: 1:00 pm. Approximate arrival in La Fortuna at 6:00 pm. 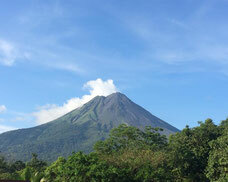 Note: The departure time from La Fortuna – Arenal and the surrounding area depends on the hotel you are staying at. Please inform us of the name of your hotel so we can advise you of the exact hour. 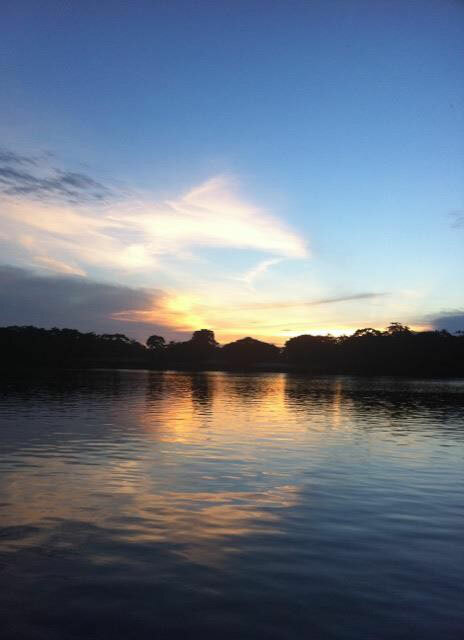 Travel comfortable and direct between Arenal and Tortuguero. We also offer private transportation services between La Fortuna – Arenal Volcano and Tortuguero or vice versa according to the schedule you request. Both services—by land and by water—are provided on private transportation. With this service you don’t have to wait for other passengers; the driver will stop at your request for stops at the supermarket, restaurants, bathrooms, or to take photos. The time for this transportation is about 4.5 hours. Cost: $255 for groups of 1-5 people. Contact us for options for groups of 6 or more. Connection Service: This transport service is offered as a connecting transport service, we have to wait in Guápiles for the other services, sometimes it takes approximately 2 hours for delayed waiting and at other times the connection is made more fluidly. Rate: $ 60 per person. Full vacation package Tortuguero National Park.